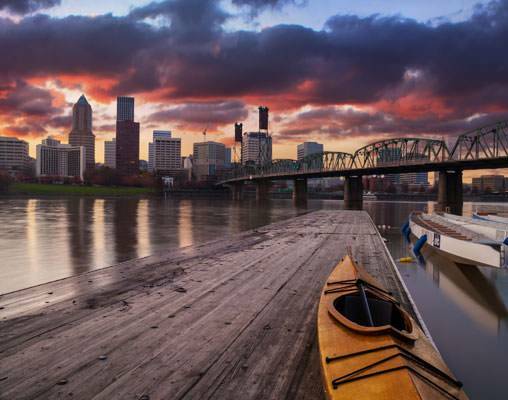 See the best of the Pacific Northwest on a rail and river cruise adventure that begins in Los Angeles, where you will board Amtrak's Coast Starlight for the overnight journey along the Pacific Coast into Oregon and your destination of Portland. 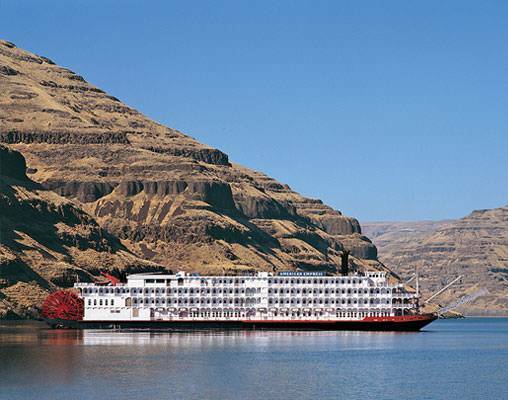 Board the American Empress for your 7-night river cruise along the Columbia and Snake Rivers and prepare to get a new perspective of the land explorers Lewis and Clark traversed. 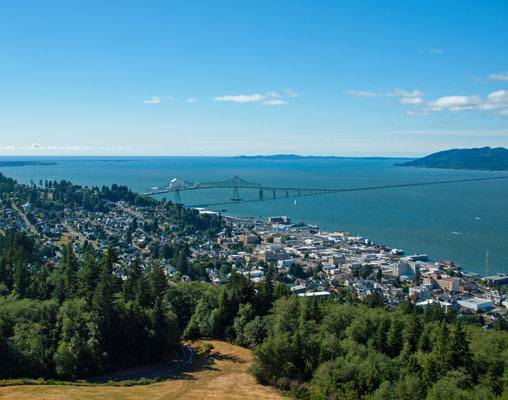 Travel to the top of Astoria Column for panoramic views of the city, learn about hydropower at the Bonneville Dam and see a collection of pioneer artifacts from when the region was first settled. 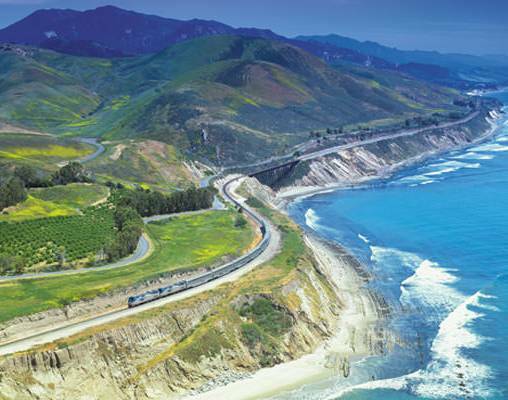 Your rail and river cruise vacation is truly a voyage of discovery. A full day of sightseeing awaits when we dock in Clarkston. This morning, experience the history and culture of the Nez Perce people as we travel to the Nez Perce National Historical Park. Learn about the historic and present-day way of life of these Native American's whose name is derived from the French "Pierced Nose." 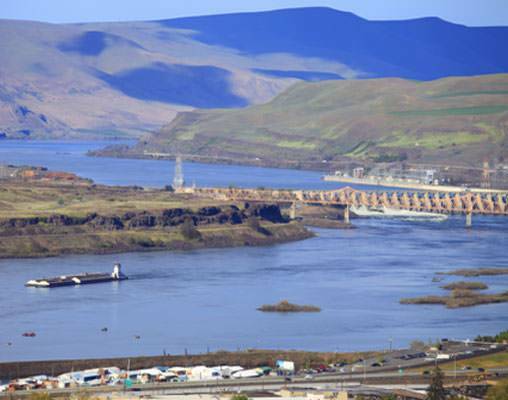 The Nez Perce people are well known for their involvement and assistance with the Lewis and Clark Expedition, and guests can learn first-hand how they were trusted by the Corps of Discovery through an exclusive presentation by the staff of Nez Perce National Park. 27th April 2019 $4,429 Please call for availability. 27th April 2019 $4,755 Please call for availability. 27th April 2019 $4,545 Please call for availability. 27th April 2019 $4,871 Please call for availability. 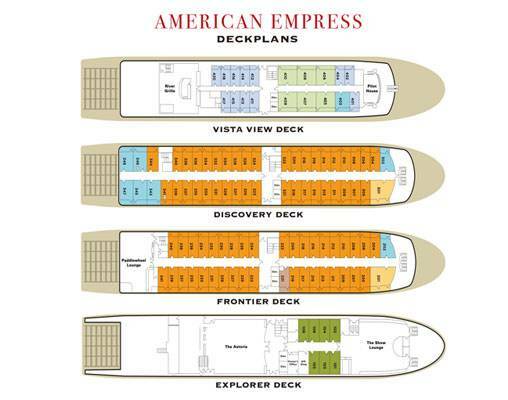 27th April 2019 $4,661 Please call for availability. 27th April 2019 $4,987 Please call for availability. 27th April 2019 $6,168 Please call for availability. 27th April 2019 $6,494 Please call for availability. 27th April 2019 $6,747 Please call for availability. 27th April 2019 $7,073 Please call for availability. 27th April 2019 $9,876 Please call for availability. 27th April 2019 $10,202 Please call for availability. 27th April 2019 $7,012 Please call for availability. 27th April 2019 $7,694 Please call for availability. 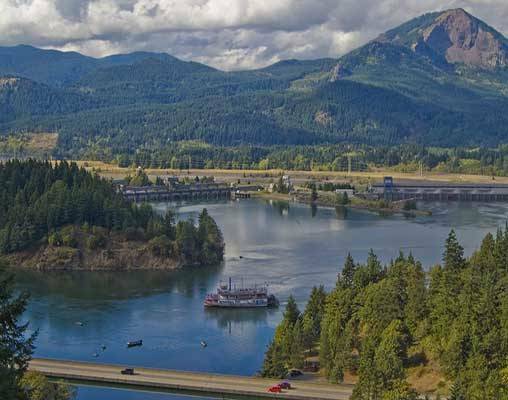 Enter your details below if you would like to be notified when 2020 dates and prices are available for Coast Starlight and the Columbia River Cruise. Port taxes of $189 per person are not included.